Allocacoc PowerCubes replace your conventional socket outlets and offer additional functions: By simply inserting the PowerCubes into your fixed power socket, the compact cubes enable a single power source to be extended to up to five power outlets. 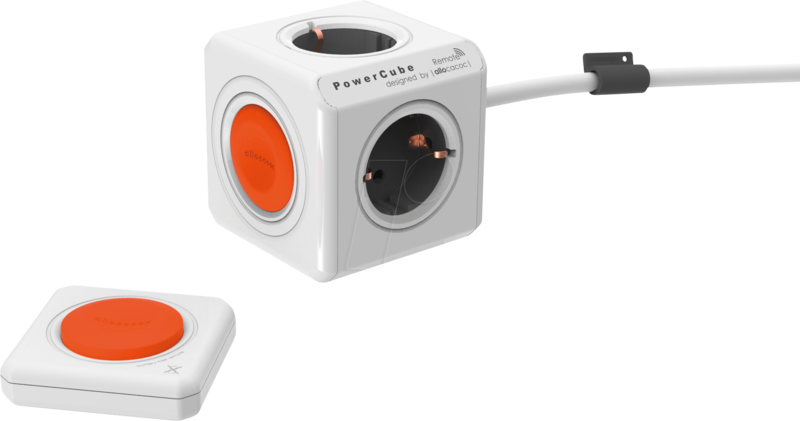 The PowerCube can either be directly plugged into the wall or, if desired, via a cable to bridge a distance of up to three meters. Long and flexible socket outlets can be created by linking the cubes together. The cubes can optionally also be mounted to tables or similar work surfaces using an adapter. 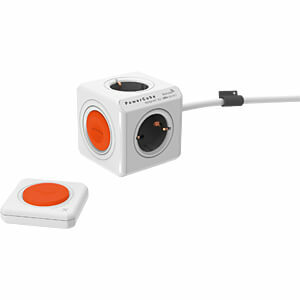 Some cubes also have two USB ports that enable you to charge your smartphone, for example. The PowerCubes offer you a flexible and compact power distribution that makes working locally with multiple electrical devices easier.